Same day appliance repair in the Katy area in most cases. On time. No more wondering when an appliance tech will show up. Saturday, evening, & some holiday appliance service at no extra charge! 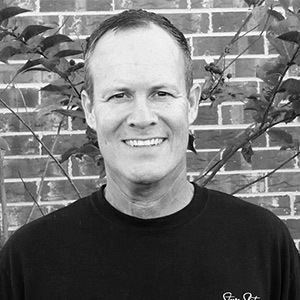 Steve Slaton Appliance Repair is the best Katy appliance repair company! We are a Katy owned and operated appliance repair company. We service most brands of home appliances including; Whirlpool, Kenmore, GE, Frigidaire, Maytag, Kitchenaid, LG, Samsung and more. All Katy appliance repairs are guaranteed. We offer a 90 day warranty on all parts and labor. 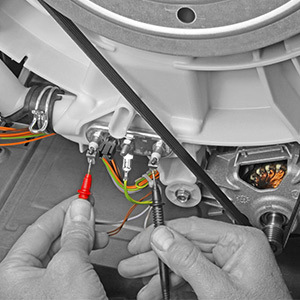 Our experienced appliance repair professionals carry a wide-range of quality parts in their trucks, so your appliance repairs are done as quickly as possible. 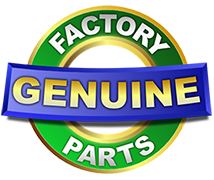 We only install new, manufacturer recommended parts. We guarantee that our technicians are prompt, courteous and friendly. We also offer a very low trip charge if you just need an estimate. Check out the reviews for Steve Slaton Appliance Repair on Yelp or Google! 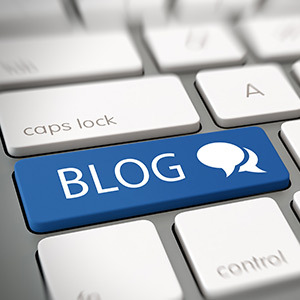 You will find that customer satisfaction is the number one goal for us. Please give us a call for any Katy area appliance repair needs. We repair appliances in and around the Katy area. If you are in any of these areas, we should be able to repair your appliance very quickly: Cinco Ranch, Seven Meadows, Pine Mill Ranch, Silver Ranch, Hawk’s Landing, Marshall Oaks, Cross Creek Ranch, Firethorne, WIllow Creek Farms, Old Katy, Green Trails, Lakemont, Long Meadow Farms, Grand Mission, Pecan Grove, Fullbrook, Woodcreek Reserve, Lakes of Bella Terra, Westheimer Lakes, Cardiff Ranch, Kelliwood and more. We repair the following types of appliances: washers, dryers, refrigerators, stoves, ovens, and freezers. We also change out garbage disposals if needed. We can solve all type of appliance problems. Is your washer leaking, not spinning, not working, or just not working right? Is your dryer not heating, making squealing noises, or not turning on? Is your refrigerator not cooling properly, dripping water where it shouldn’t, not making ice, or any other problem? Is your oven not heating up, not turning on, or getting too hot? Is your dishwasher leaking, not filling, or not washing properly? Is your stovetop constantly clicking, not lighting, or not turning on? These are all common problems that can be fixed quickly and affordably. 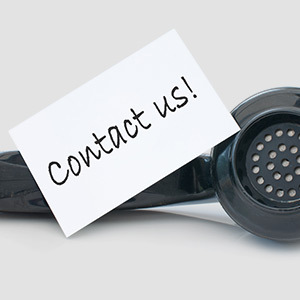 If you have appliance problems and are in the Katy and surrounding area, please give us a call!